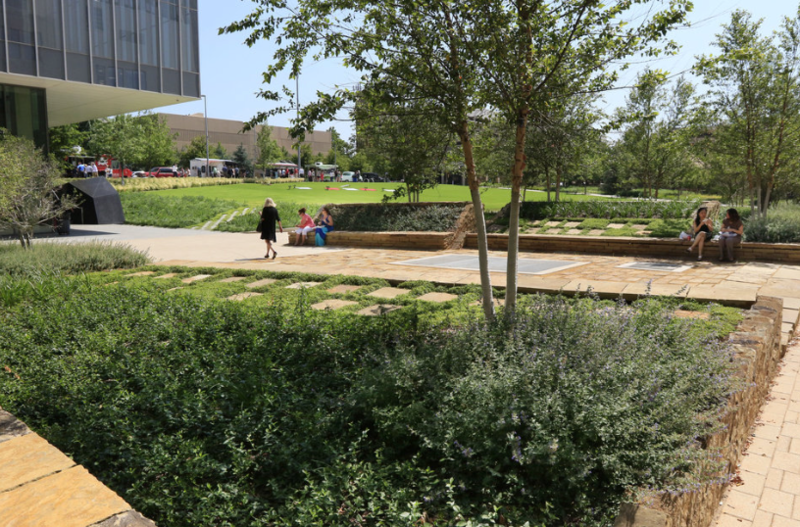 Southwest Airlines and Project for Public Spaces are pleased to announce the three U.S. cities that have been awarded this year’s Southwest Airlines Heart of the Community grants. Now entering its fourth year, this exciting grant program has helped local organizations and partners in 20 cities to re-imagine and reactivate important but underperforming public spaces in their communities. Since the creation of the Heart of the Community program in 2014, Southwest Airlines has been committed to supporting placemaking projects throughout the country as a way to help bring people together and strengthen communities for a more resilient future. One of the ways the airline is accomplishing this is by partnering with PPS to support the creation, activation, and sustainability of vibrant community gathering spaces such as Burnside Park in Providence (2013), Pratt & Light Plaza in Baltimore (2014), Civic Plaza in Albuquerque, and Pershing Square in Los Angeles (2016). To date, the airline has invested over $6.4M in this effort. 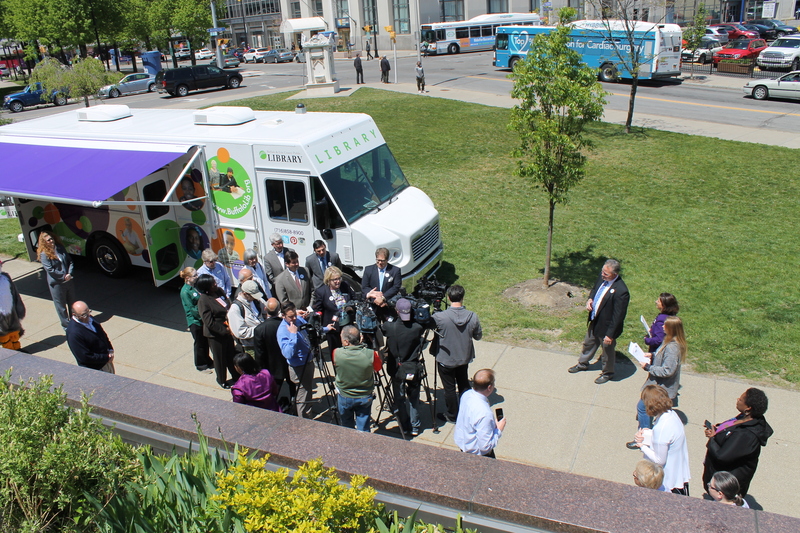 In Buffalo, NY, partners at the Buffalo & Erie County Library are taking great strides to empower the local community, to encourage lifelong learning through accessible educational alternatives, and to provide meaningful cultural experiences for the entire community. With support from the Southwest Airlines Heart of the Community grant, they will transform the library’s front yard – an “orphaned” space in the heart of Buffalo’s downtown – into the “Reading Park,” which will be an extension of the Library and the centerpiece of the city’s emerging Literary Corridor. By “bringing the inside out,” the Library will offer more programming and opportunities for neighborhood connections, helping it to become an even greater asset to the entire city. In New Orleans, Duncan Plaza is a point of convergence that connects several distinct and diverse downtown neighborhoods. Until now, though, the potential of this public space to become a treasured community place has yet to be fully realized. 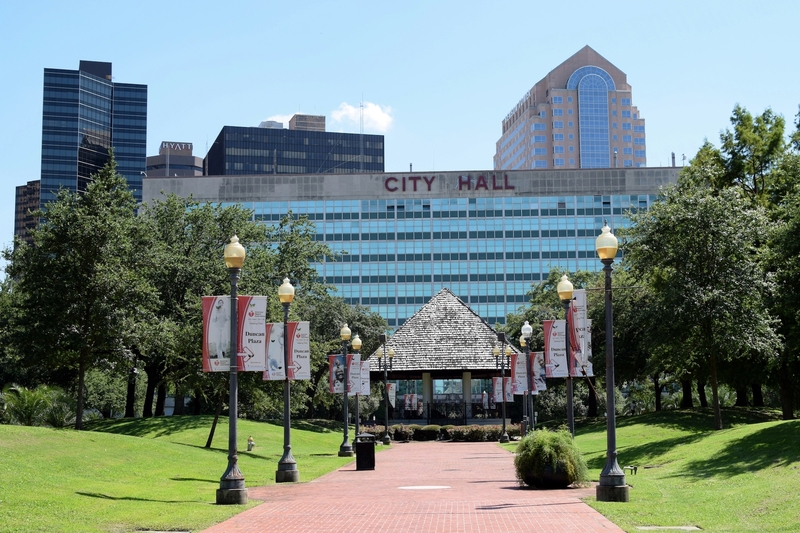 With support from Southwest Airlines Heart of the Community grant, the Downtown Development District and Arts Council of New Orleans hope to capture the city’s unique character and charm within this park, making it a valuable local asset and a springboard for social life and cultural expression. 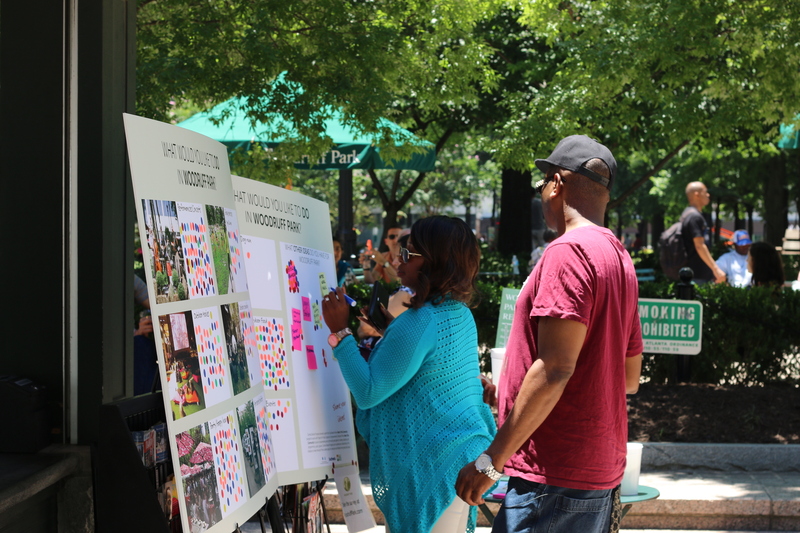 By engaging with all the existing users of this plaza, this project aims to transform Duncan Plaza from a forgotten space between neighborhoods into a quality place that connects people from all walks of life, helping to build community and generate long-term resilience. Congratulations to this year’s awardees! We can’t wait to celebrate these exciting public space transformations with each of these communities throughout the coming year. Interested in applying for a 2018 Heart of the Community grant? Details will be available in September 2017, but in the meantime, click here for more information on the application process, and visit our Frequently Asked Questions page to learn more and sign up for program notifications.